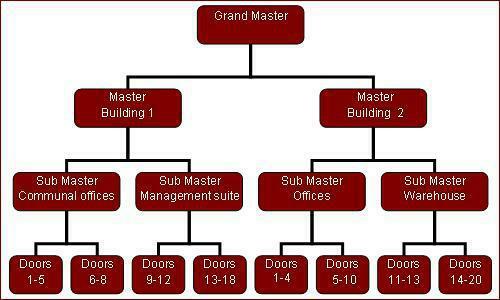 What are the Pro’s of a Restricted Master Key System? This also means that there is no need to worry of unauthorised access to you premises if you have a staff turn over once their key has been returned as they did not have authority to get keys duplicated. Restricted Key System are resistant to forms of manipulation such as; picking, drilling, bumping and hard blows. As Restricted key systems require precision to work efficiently they are made with higher grade materials to ensure that your locks & key will last in high traffic areas. How much does a Restricted Master Key System Cost? I would like to obtain a quote for a Restricted Master Key System, how can this be done? It is very difficult to give an over the phone quote so we prefer to meet you on-site to view your current lock hardware, get a clear understanding of what kind of access control you would like then provide you with a more accurate quote / estimate. Please contact us via email or phone for further information or to obtain a quote.